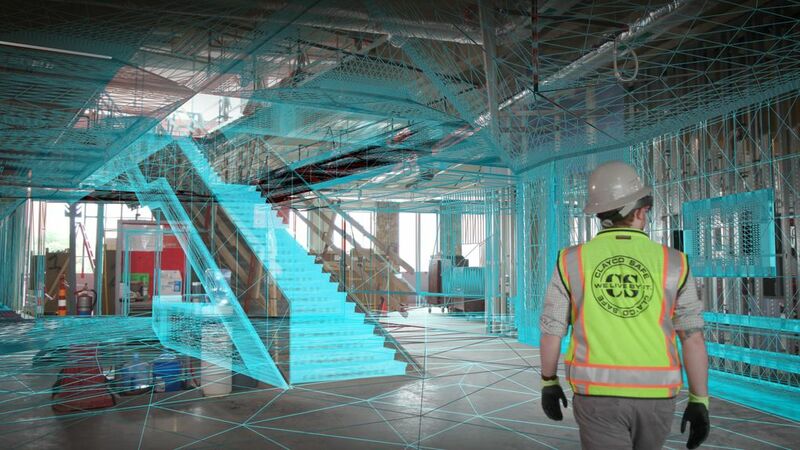 Developers, architects, brokers and builders have started to use virtual and augmented reality technologies as a way to save money and time in two aspects of large commercial real estate projects: leasing and construction. 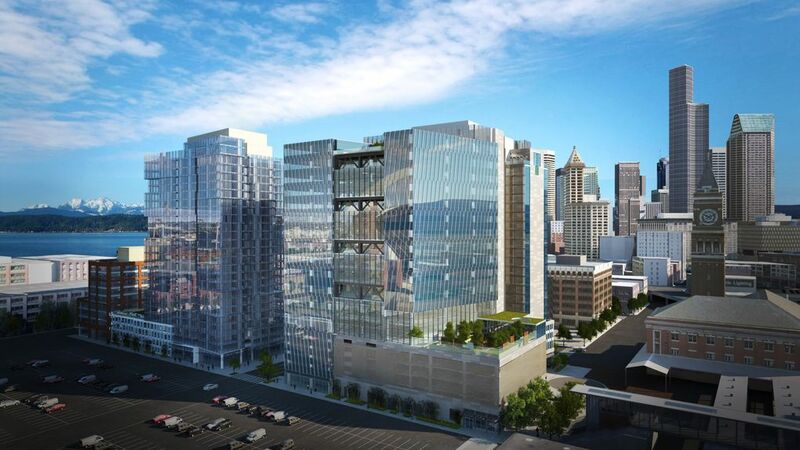 When Avalara Hawk Tower, part of a $350 million development in Seattle that overlooks CenturyLink Field, was still just a vacant lot, prospective tenants could get a view of the city from the top floor, peering 240 feet down into the stadium where the Seahawks and the Sounders play. The vantage point offered views of Pioneer Square, the ferry terminal and Elliott Bay beyond. Snow-capped Mount Rainier loomed in the distance. 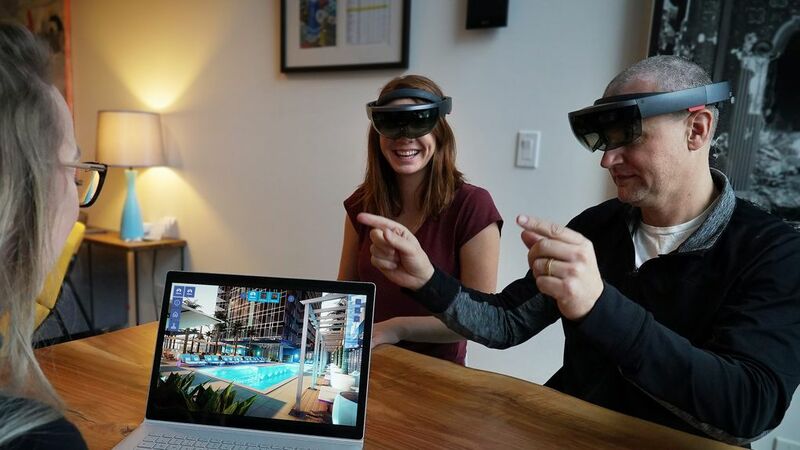 Virtual and augmented reality has been widely popular in entertainment, including VR consoles like PlayStation VR and AR games like Pokemon Go, but their use has lagged in commercial real estate. Only recently have developers, architects, brokers and builders started to use the technologies as a way to save money and time in two aspects of large commercial real estate projects: leasing and construction. In a 2018 survey of 500 commercial real estate investors, nearly half of them felt that VR and AR should be a priority for commercial real estate companies, according to consulting firm Deloitte. Worldwide spending on augmented and virtual reality products and services is expected to reach $12.1 billion in 2018, a 38.4 percent increase from 2017, according to International Data Corp.
VR creates a fully immersive digital world that users explore wearing goggles. It is more widely adopted than AR, thanks to growing popularity of virtual reality video games and the military’s use of the technology for training simulations. AR, on the other hand, refers to platforms that overlay digital aspects over the real world. Users can experience AR either by wearing glasses or through handheld devices like smartphones and tablets. In commercial real estate, residential brokers started using these tools to market their buildings before they had been built, said David Falk, president of the Connecticut, New Jersey and New York region for Newmark Knight Frank. Commercial real estate brokers followed suit. Newmark Knight Frank used virtual reality tours to secure interest for its new office building in the Williamsburg neighborhood of Brooklyn before construction began. “The VR certainly provides a different level of experience than a brochure,” Falk said. Potential tenants can also influence the design of a building if they can explore it before it’s built. The software company Oracle used augmented reality to solicit input from employees and partners for an innovation lab it is building in Deerfield, Illinois. On the worksite, people could wear Oculus Rift headsets and walk through a three-dimensional virtual replica of the hangarlike building design. AR and VR could also reduce travel time and costs for busy executives in different locations, allowing them to meet virtually and make design decisions about a project. Gregory L. Steinhauer, president of American Life, used an immersive technology platform created by the technology company Studio 216 to meet virtually with interior designers in California and an architecture team in Oregon to discuss a new hotel in Long Beach, California. Builders and architects can also adjust a building’s design midway through the development. 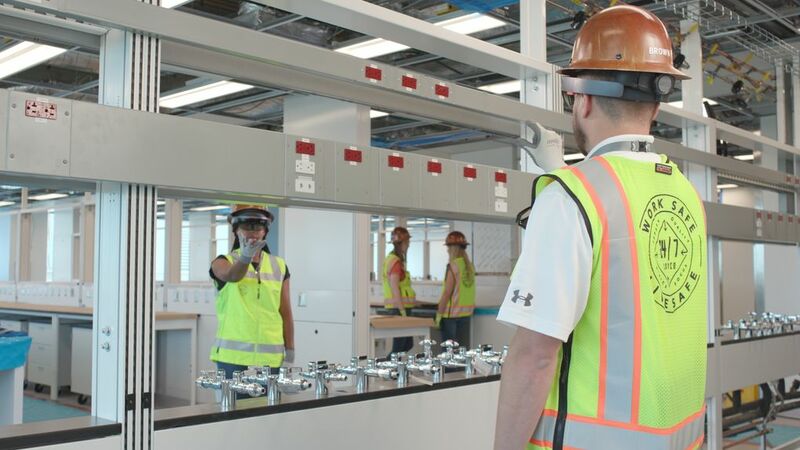 Clayco, a construction and engineering firm, is using AR headsets for this purpose while building a research and development facility for Pfizer in St. Louis. Supervisors periodically walk through the building site wearing AR glasses that lay construction models over what has been built to determine where small changes need to be made. Despite innovative early uses, it will take five to 10 years before the technology matures, said Tuong Nguyen, a senior principal analyst at research firm Gartner. “The ergonomics and limited battery life of the technology remain issues,” he said. And some insiders think it takes away from the personal aspect of the businesses. “Some people feel that the virtual reality headsets distract from the conversation between clients and brokers,” said Nik Sudhakar, director of digital solutions in Asia for real estate firm CBRE. There are other challenges, too, which the tech industry has been grappling with since day one. Not everyone finds the headsets comfortable, and virtual reality goggles cause motion sickness for some. The accuracy of the virtual replicas also poses problems, Nguyen said. “In markets like India and China, the labor supply and costs are more favorable to scale up this technology,” Sudhakar said.